For superior support in rugged high-tensile smooth and woven wire fences, trust our Lodge Pole Pine pressure treated posts. 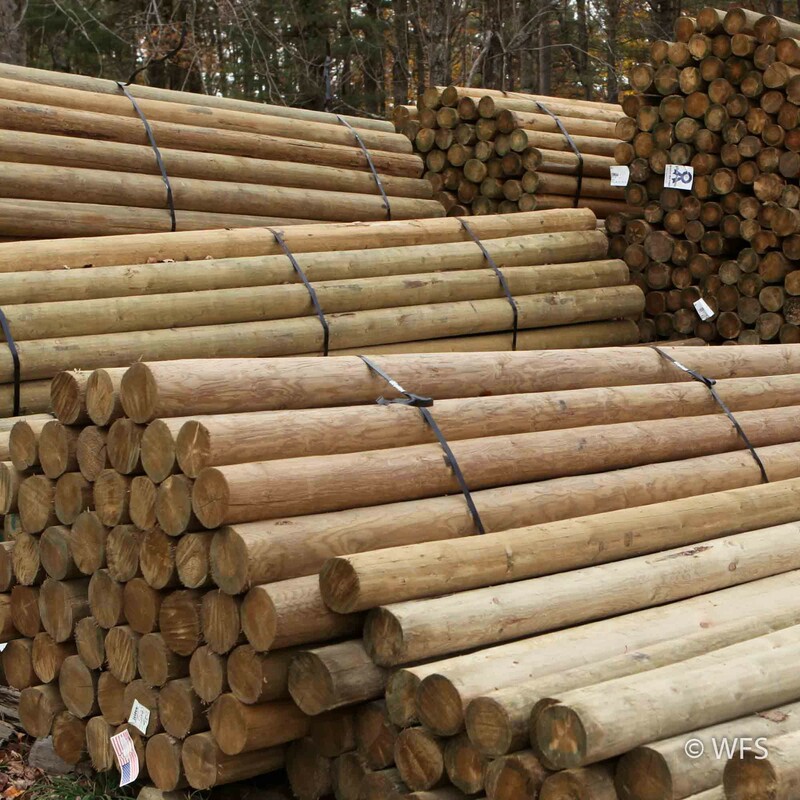 For rugged high-tensile smooth and woven wire fences, strong wooden posts are a necessity. Our Lodge Pole Pine pressure treated wood posts come from the west coast of the US where they grow very straight and tall. Each post is made from the tree's heartwood to maximize strength and durability making them ideal for any fence. After the pressure treating process (to .40 refusal) they are strong, weatherproof, and yet remarkably lightweight. Using these posts will help insure your permanent fence will stand for decades.